Are you in charge of planning the next team building excursion for your company? 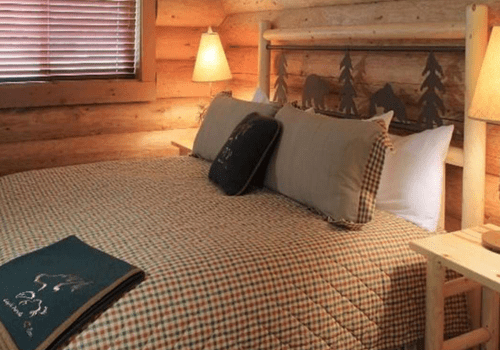 At Eagle Nook Resort corporate retreats are one of our specialties. We pride ourselves on our ability to adapt to the needs of each group depending on their size, interests, and unique needs. 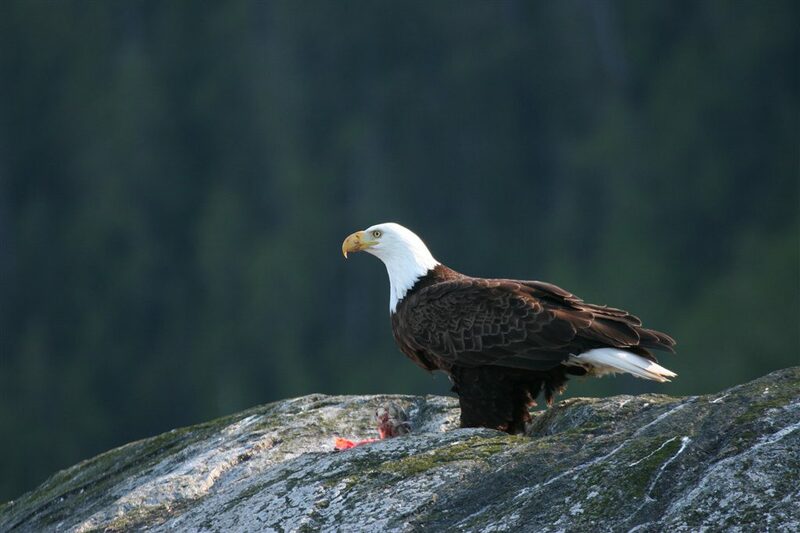 In this remote location, Eagle Nook Resort is where rugged wilderness meets luxury. 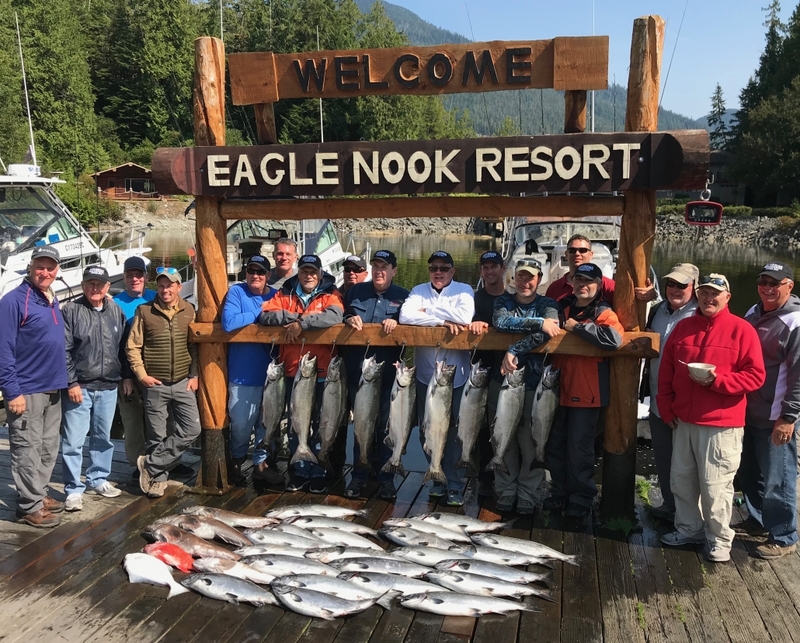 Your team can experience world-class salmon and halibut fishing, spectacular kayaking adventures, eco-adventure cruises, specialized team-building activities, and much more. We can arrange a meeting space in the resort for large groups to gather as well as offer logo’d vendor wear as a memento of your corporate retreat with us. No matter where you’re coming from, we can make arrangements. Getting here can be half the fun! 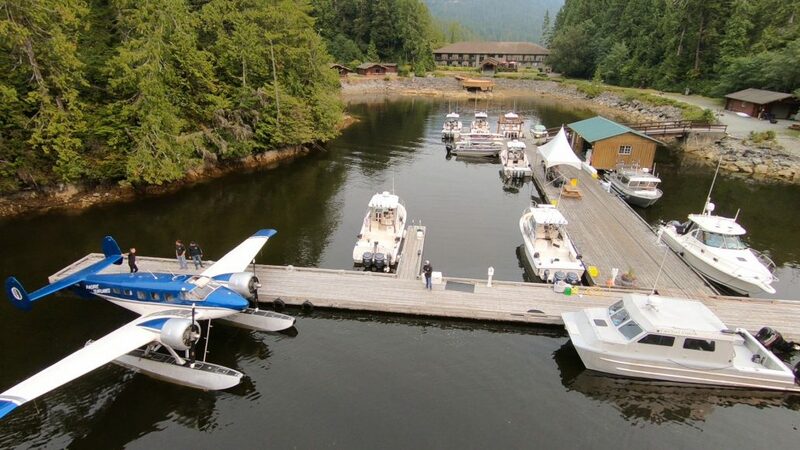 We have Water Taxi pickup from Port Alberni included in any package, or you can arrive in style by float plane from Nanaimo, Vancouver, or Seattle. 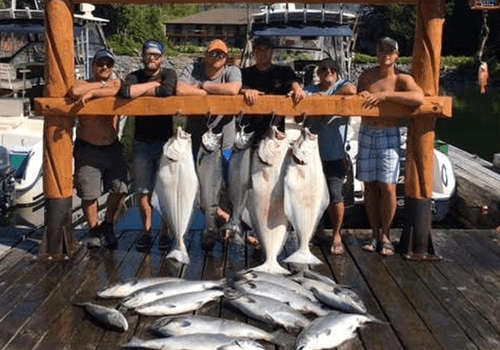 American guests can take advantage of the strong US Dollar and have the trip of a lifetime this summer in Canadian waters. For additional activities, get an idea below of what we have to offer. 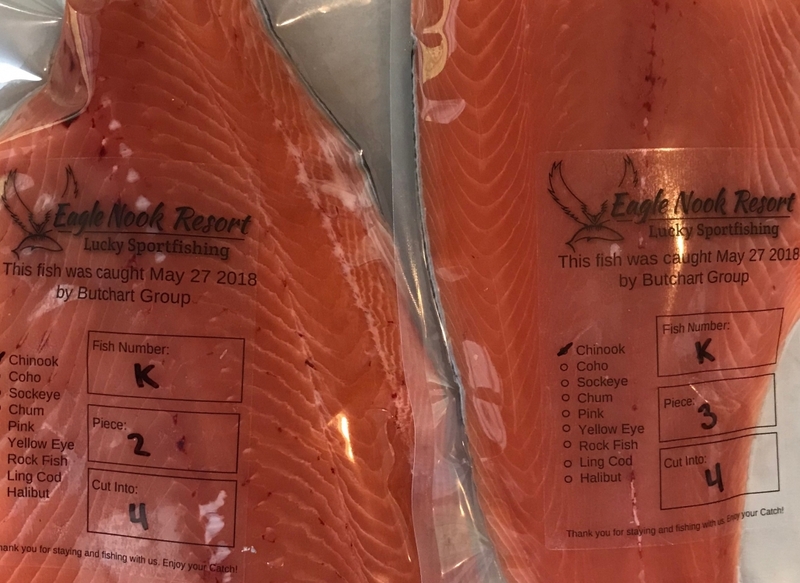 Our customized packages are dependent on a variety of factors, so if you’re interested in booking with us please contact us to get an accurate quote. 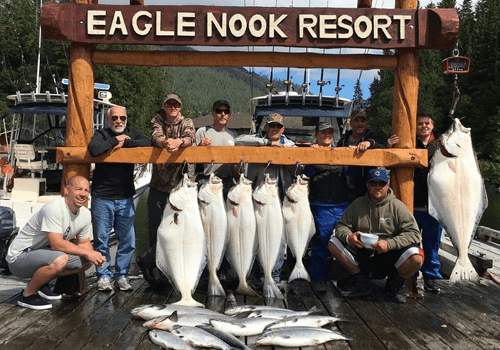 There are a variety of team building activities we can set up for your group while at Eagle Nook. Fishing derbies are a great way to create a friendly competitive atmosphere amongst your corporate team, whether you want to offer prizes at the end of the trip or make it strictly for fun! Our staff are happy to accommodate and help create a memorable experience for your group. 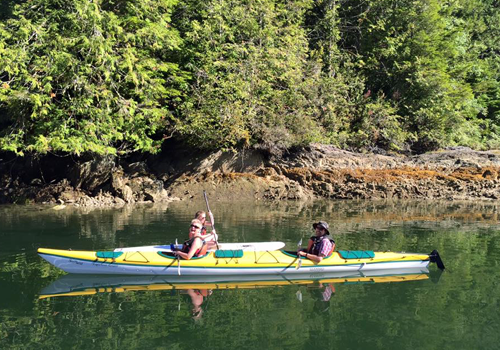 We can set up relays on our frisbee golf course or one of our many hiking trails, an oyster cook-out at the fire pit, adventure cruises for groups to head out on the water to explore the Sound, or guided kayaking tours in the Broken Group Islands. The structure of your corporate package is entirely up to you! 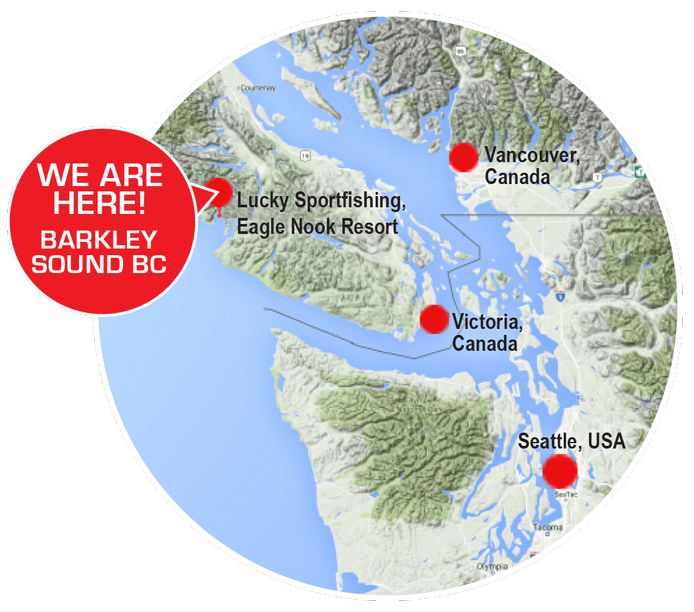 Eagle Nook Resort can also arrange eco-adventure tours that explore the coastline of Barkley Sound. 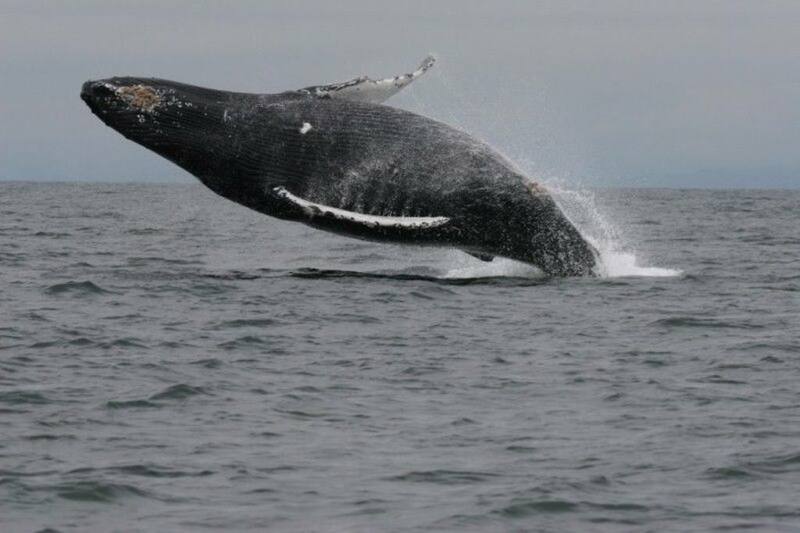 Passengers will experience the Sound from a new angle, learn the history of the area’s first inhabitants, and have the chance to see Gray whales, Humpback whales, seals, sea lions and eagles up close. Call us at 1 (800) 760 2777 to plan your customized package, or use our form below. 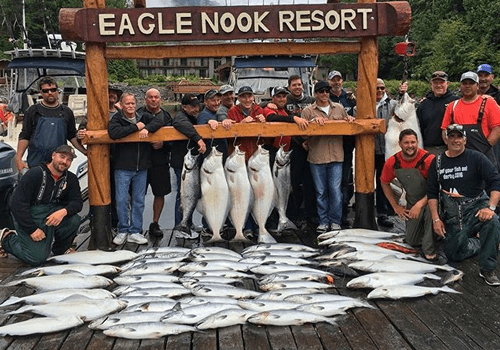 On their annual trip from Las Vegas, their haul in 2016 was so great we had to send their fish on a separate plane back to Vancouver! 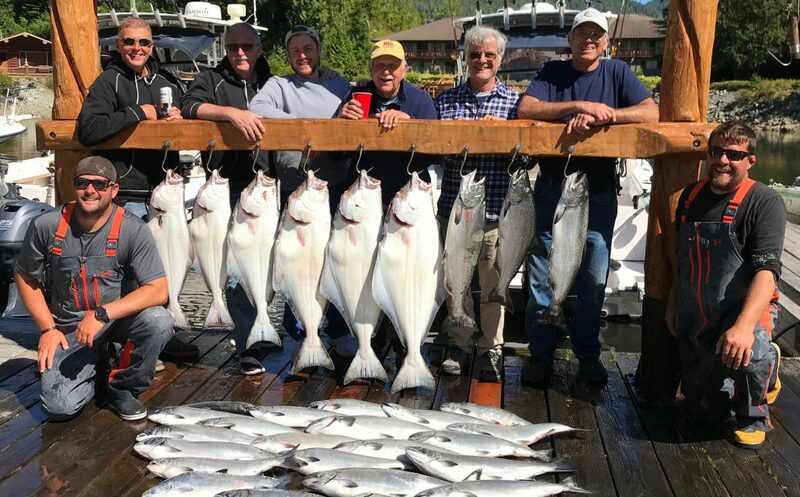 All the way from Salt Lake City, Utah, 4 groups came out and everyone took home coolers full of salmon, halibut and rockfish.